Lack of basic amenities and unfulfilled promises by the government has forced electorates of Bihar's Thatha village to boycott the ongoing general elections. Residents of the village told ANI that neither the district administration nor any politician has paid heed to their demands in the last five years. 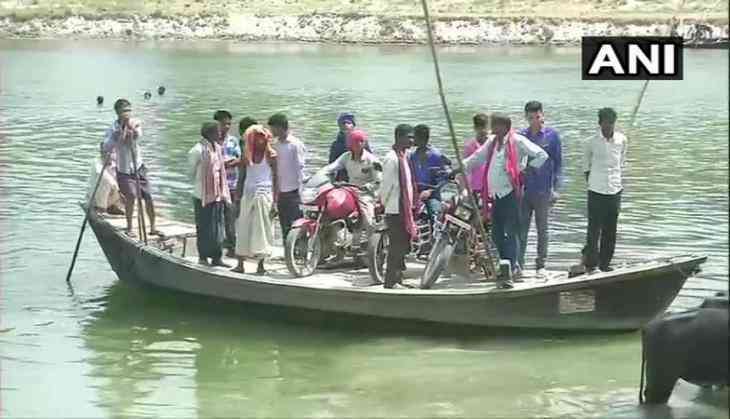 A Thatha resident Geeta Devi said, "There is no medical facility in the village, and to reach the nearby hospital, one must catch a boat before 8 pm. Similarly, pregnant women and students of the village suffer in the absence of a road. The entire village would boycott polls unless they are provided with a bridge or a road."